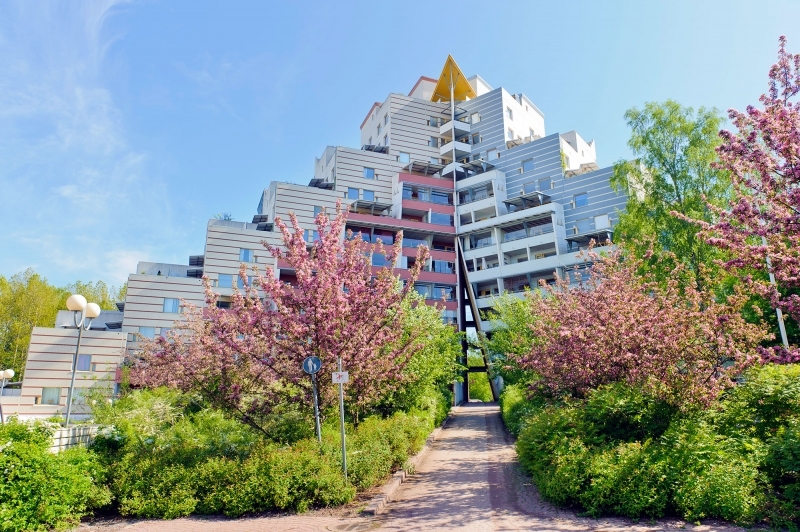 Asuntosäätiö Asokodit is one of the largest housing owners in Finland, owning close to 17,000 homes in 31 localities in Finland. Asokodit adopted the Leanheat concept in 2016. 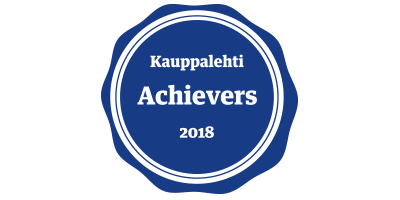 Initially, the system was piloted in eight housing estates in Espoo and Vantaa. In 2017, Asokodit is going to introduce Leanheat in at least 15 additional housing estates, extending the system to 1,040 flats. For a long time, heating systems in buildings have relied on traditional temperature charts based on the outside temperature only. This often leads to many problems, such as over-heating. 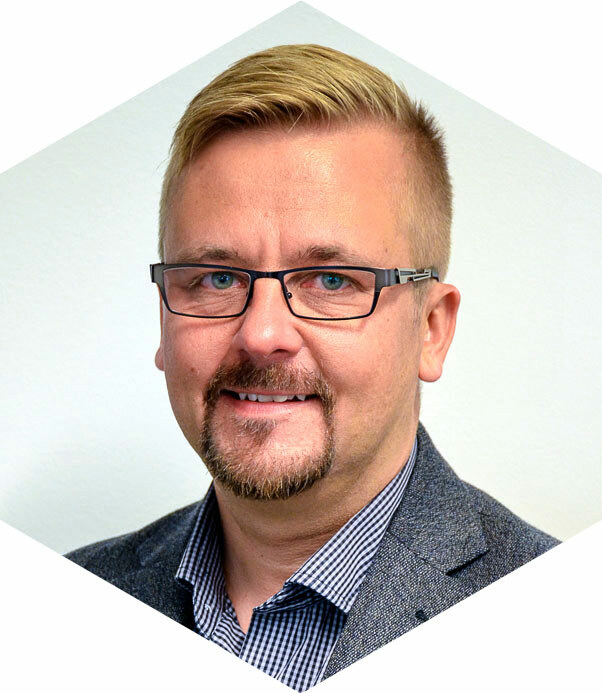 After hearing positive experiences with Leanheat from our colleagues, we decided to explore its suitability”, says Real Estate Manager Teemu Jalomäki. Asuntosäätiö Asokodit has had good results from the first heating season. Controlling the district heating system with real-time measurements and AI has reduced the peak demand of district heating by 21% on average. At the same time, energy consumption has decreased, and consequently the investments in Leanheat will pay for themselves in a few years. Teemu Jalomäki stresses, however, that ultimately the utilisation of measurement data and AI is a much more complex matter, not just about reducing the consumption of energy. For example, with continuous measurement in every flat, we can now carry out the balancing/fine tuning of estates with less effort and at a reduced cost. Previously, we did use conventional heating characteristic curves and adjusted the heating separately for each building with technical maintenance. Nevertheless, temperature differences between flats could still be significant. With flat-specific temperature measurements and fine control, we could take care of the temperature imbalances. The system also recognises potential risks, such as unusual humidity conditions that can be extremely expensive to fix afterwards.